Click here to order on Barnes & Noble. Click here to order padded board book version. “Everyone needs a cuddle. Maybe dragons more than most. *available only for shipping in the U.S.
Christina, who can hear, meets Julia, a deaf girl, at a coastal campground. As she spends time with Julia, Christina gets a glimpse of what it might be like to be deaf. She also finds out there’s more than one way to communicate, and that friendship is deeper than sound. 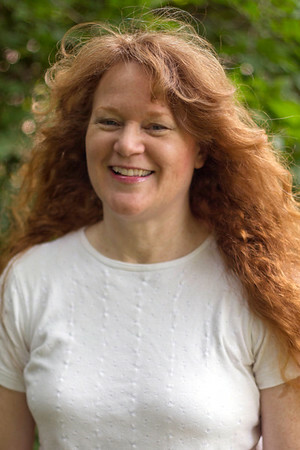 Congratulations on your new book(s)! So do you have an agent? Disney/Hyperion and Viking, wow! u only have 4 books!!!!!!!!!!!!! 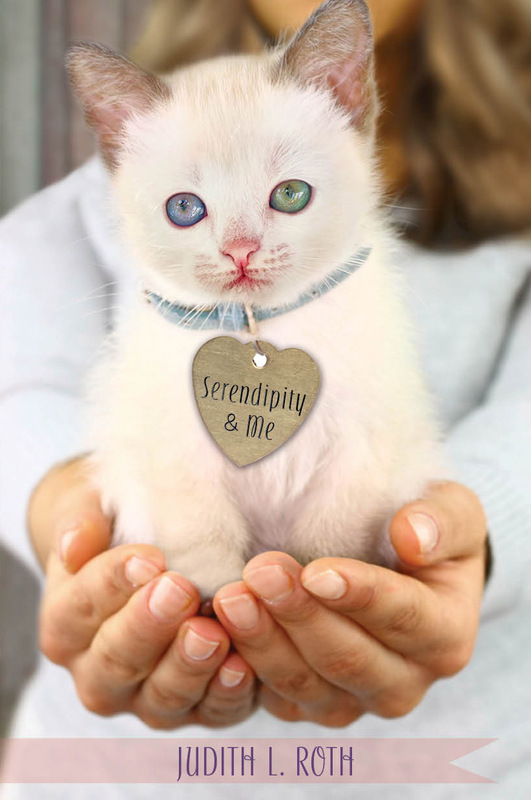 i have a book report and im doing it on serendipity and me and we need to tell 5 other books the author had and i only have 3!!!!!!!!!!!!!!!!!!!!!!!!!!!!!!!!!!!!!!!!!!!! Maybe you could use Skitomatic (also known as Skitsophrenia http://www.amazon.com/Skitsophrenia-Creative-Personalities-Themselves-Entertain/dp/0830713700/ref=sr_1_1?ie=UTF8&qid=1425360110&sr=8-1&keywords=skitsophrenia), a skit book that I compiled and helped write for one. And the devotional Go to the Top ( http://www.amazon.com/Go-Top-Leave-Crowd-Behind/dp/0830715045/ref=sr_1_1?s=books&ie=UTF8&qid=1425360214&sr=1-1&keywords=Go+to+the+Top+DeGarmo+and+Key ) that I wrote with musicians DeGarmo and Key. I’m so happy I get to thank you personally for your wonderful “Goodnight, Dragons” book. I’ve been reading it to my 12-month-old son every night before he goes to bed for months now. At night, I usually give him a choice of books he’d like me to read, and he always chooses yours! 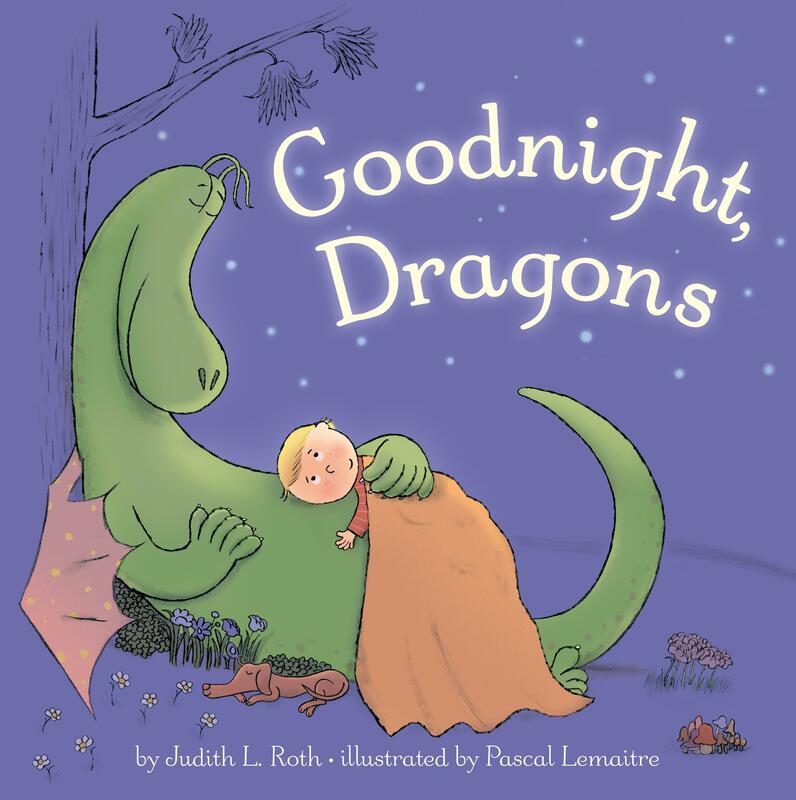 “Goodnight, Dragons” is absolutely charming and playful, so fun to read, and I thank you, Judith! Thank you so much for letting me know this! It warms my heart…. Oh good, I’m glad you think so. I agree!